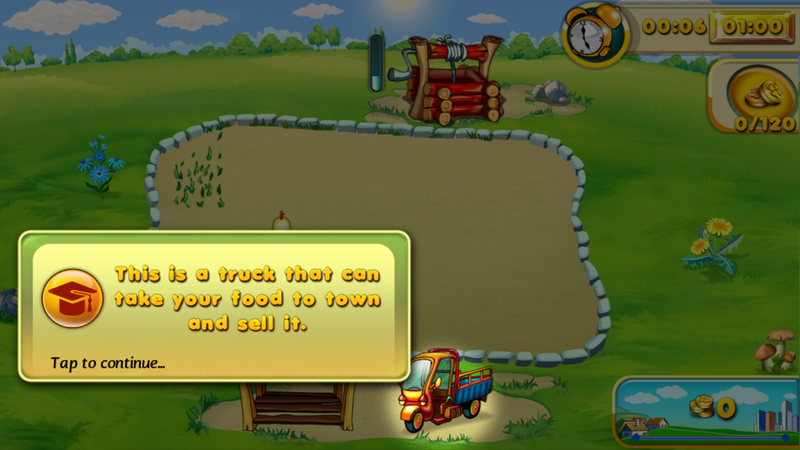 Farm Fest for Android developed by HeroCraft Ltd is a fun management game where you are put in charge of your own farm – we jump in to take a look. 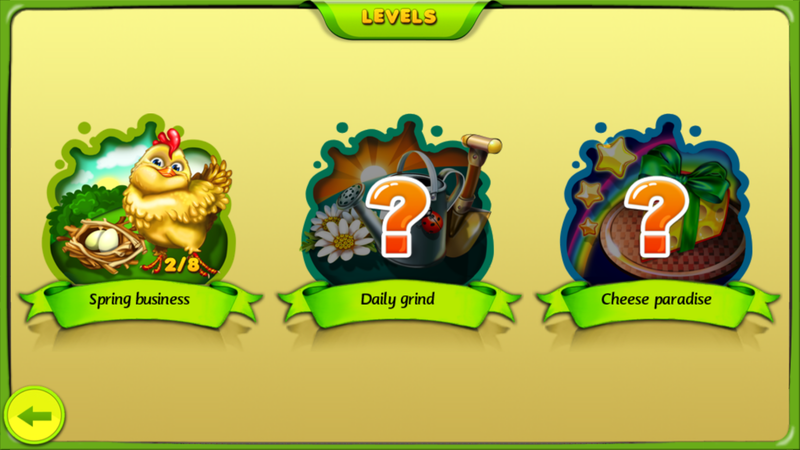 Farm Fest has a variety of levels with different objectives. 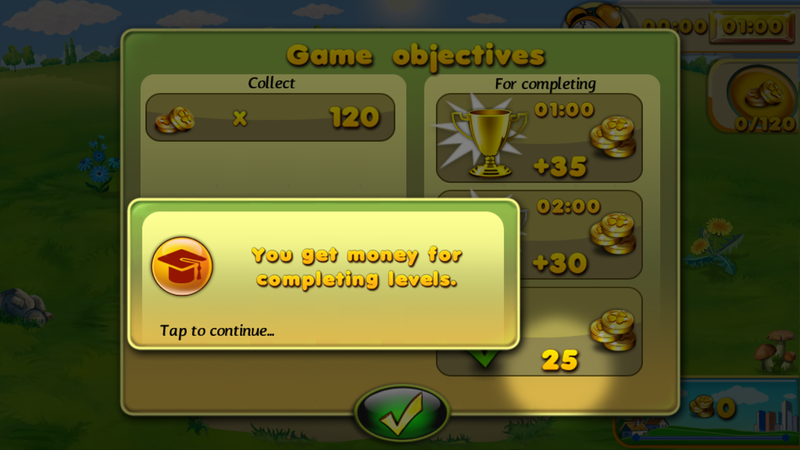 The free version is available which allows the first 12 levels to be played. Upgrade to the premium version to unlock the remaining levels which will see you challenge up to 80 different levels with varying objectives. 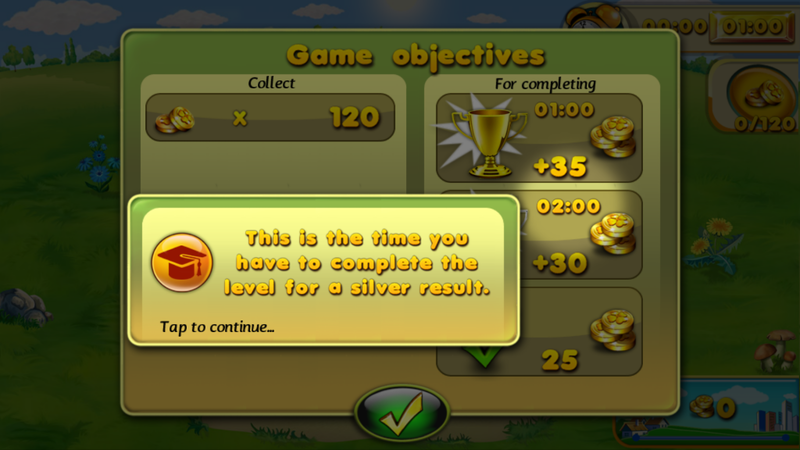 You are presented with various objectives which you are required to meet throughout the level in order to achieve a rating of 3 stars. On initial launch, the objectives will be overlayed with text explaining what each objective is and what you have to do to achieve it. 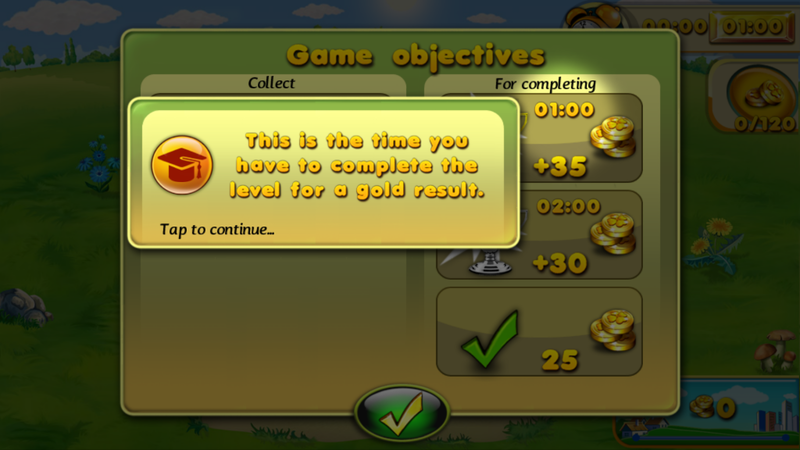 The objective could have a time associated with it, and this will translate into the number of stars you achieve at the end of the level. Farm Fest has a currency which you earn based on the completed objectives, together with how quickly they are achieved, and these can be spent on the hundreds of upgrades available in the game. The concept of the game is extremely straIghtforward, and it’s not long until you’re in the swing of how Farm Fest works. A simple tap will plant and water grass for the animals to eat and produce eggs. These eggs can then be sold to the market in exchange for money. The animals differ and the products they produce vary, and as long as you scare off the surprising threats to your animals you’ll find your farm making money in no time. I found Farm Fest very entertaining and a game that I can continue to play. However, it would very much be suited towards the younger age group and the difficulty level could well be increased to make the game more challenging, as if I had to chose a criticism for Farm Fest, it would be that. 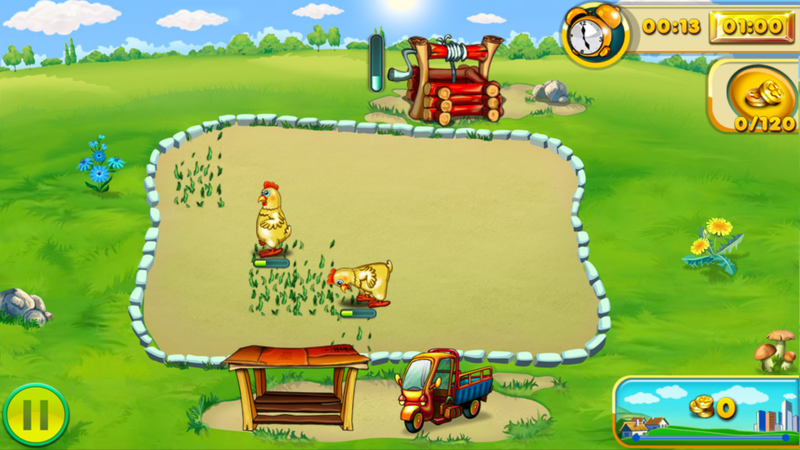 Farm Fest is available for a small fee from the Google Play Store.